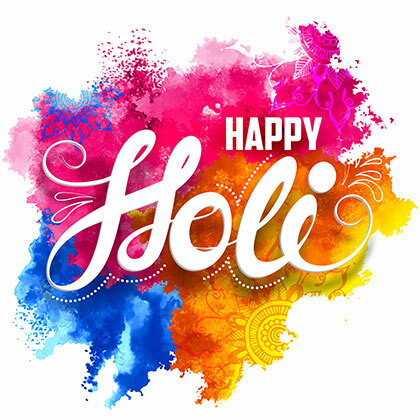 Happy Holi to our friends and readers! The energetic festival of colors will be celebrated in several Florida communities as you can see from our coverage. Melbourne, Gainesville, Fort Myers, Naples and Orlando are holding India Festivals, and Palm Beach will host an Asian Trade, Food Fair in Palm Beach. After a decade, we sat down for another long chat with Tampa’s Dr. Kiran C. Patel as he turns 70 this month. Our Under the Cover column features a review of a gripping tale, “No Beast So Fierce: The Terrifying True Story of the Champawat Tiger, the Deadliest Animal in History.” This month’s Motoring test-drive reviews are the alluring Acura MDX with an A-Spec variant, rev-happy Lexus IS350 and the Mitsubishi Outlander plug-in hybrid. Have a topic you feel strongly about? Send us a letter to the editor. We also welcome your story ideas and suggestions. Organizing an event in your community? Let us know by the 20th to be listed on our Events calendar. For advertising information, email advertising@khaasbaat.com Khaas Baat is proud to be the ONE AND ONLY Sunshine State publication to offer comprehensive coverage of happenings in your Florida Indian community. Do follow us on twitter @khaasbaat and join us on Facebook for details about late-breaking events.